These classes have been designed for individuals who wish to draw, paint and cultivate their creative skills, either for leisure or to update their professional practice. Each session is delivered by an experienced art tutor who will introduce the group to a variety of techniques and assorted visual vocabulary, and offer support in developing specific interests and aspirations. Each member of the group will be encouraged to progress within a stimulating, sympathetic and energising environment. 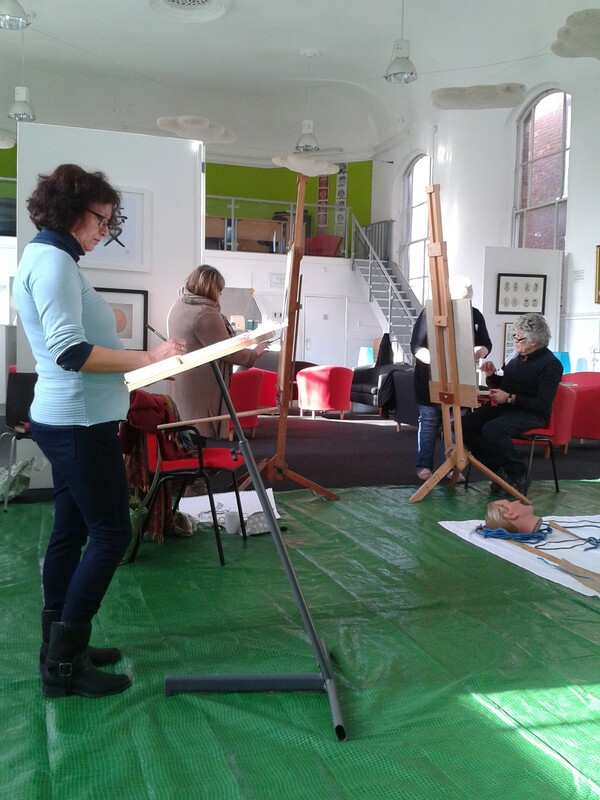 These classes are open to individuals of all abilities who wish to develop their life drawing skills. 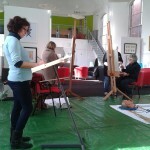 We work in a creative, sympathetic environment using a variety of poses and models. In order to expand your visual vocabulary we encourage critical research and experimentation, and an exhaustive investigation into techniques, methods and materials. Anatomical studies, personalised expression, perspective, tone and colour, line, gesture and proportion are covered in depth. A sketch book, pencils and basic paint set either acrylic or watercolour. A sketch book, pencils and basic paint set either acrylic or watercolour. Creative Innovation Centre CIC, Memorial Hall, Paul Street, Taunton, Somerset, TA1 3PF, is conveniently located in Taunton Town Centre with a multi-storey car park just metres away and another single storey car park just 2 minutes away. Marks & Spencer’s car park is next door to us but can get busy. We have our own cafe bar and sell refreshments to help support fund raising for our Community Interest Company.